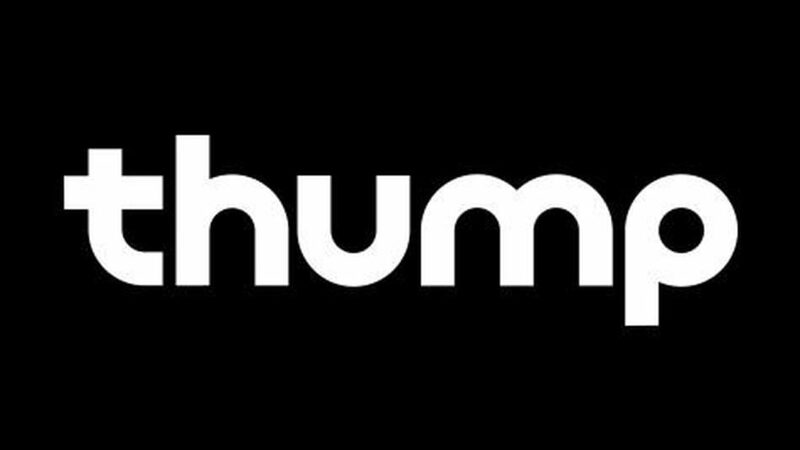 Today, news from VICE Media announced the closure of their electronic news and culture outlet Thump. 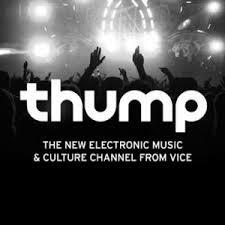 Launched in 2013, Thump quickly became a leading and trusted voice in the mainstream and underground electronic world. The site and brand created an opportunity for the more corporate Vice parent company to connect with the artists and producers closer to the ground floor of the scene. This news sadly brings along the firing of more than 60 staff members from the Vice team worldwide. As part of the music blog family, your writers will always have a home here at EARMILK to share their voice and keep supporting the scene any way possible!